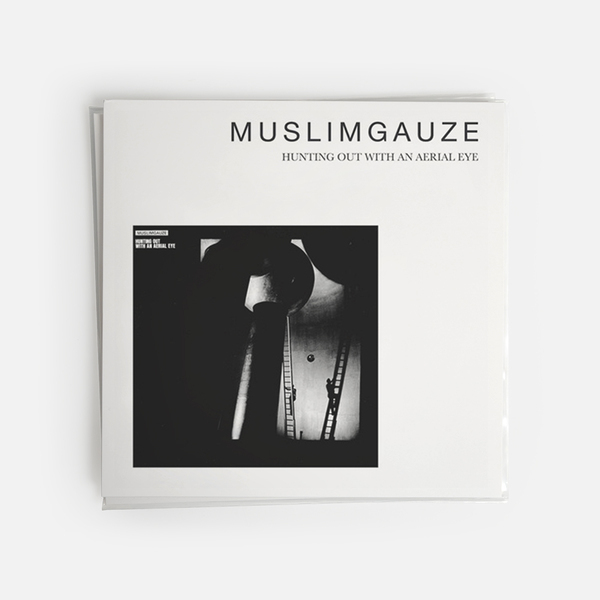 V-O-D combine Muslimgauze’s first two incredible EP's Hammer & Sickle and Hunting Out With An Aerial Eye, together with bonus compilation tracks, on one 12” for the first time. 1983’s Hammer & Sickle conjures a menacing but playful dub atmosphere with four tracks of cold spare space ricocheting talking drum cadence and lacerated by plunging FX, alongside the obscure - and rather lo-fi - haunting skeleton of Execute The Monkey off the Not BY Chance compilation. There’s a more layered approach at work in 1984’s Hunting Out With An Aerial Eye, though. 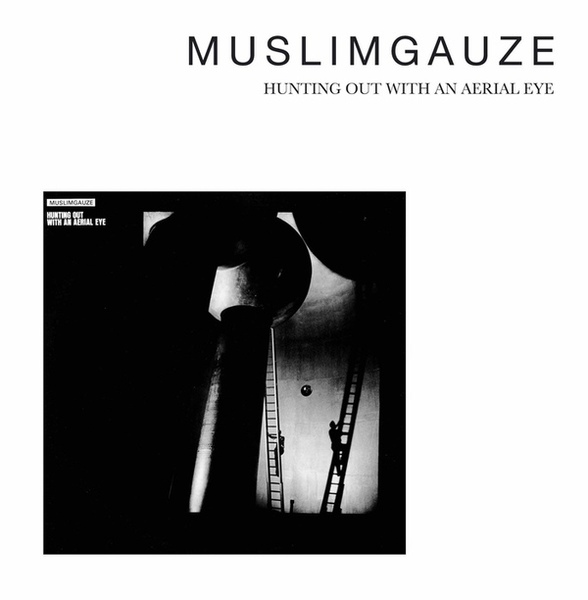 Under The Hand Of Jaruzelski shows solidarity for those living under Polish martial law with a mesh of itchy Linn drums, newscaster samples and brooding chords, next to the scarily prescient techno minimalism of Ensan Entehari and a coolly wigged-out ten minutes of zig-zagging saz pipes and hypnotic chant with Empty Quarter (Part 1).